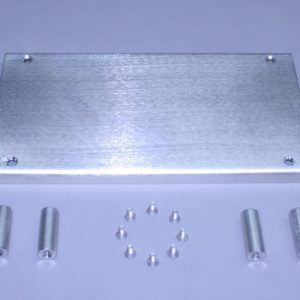 Cover/Step Plate w/Screws for all Group #27 Batteries. 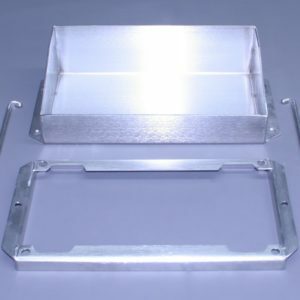 Stainless steel cover plate comes complete with stainless steel spacers and screws and will adapt to all our standard and containment style group #27 battery boxes. 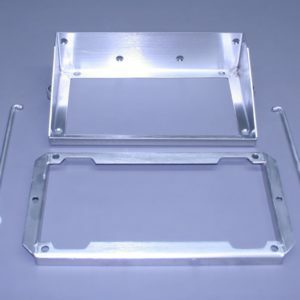 Group #27 – 7-¼” x 12-½” Stainless Battery Box Kit. 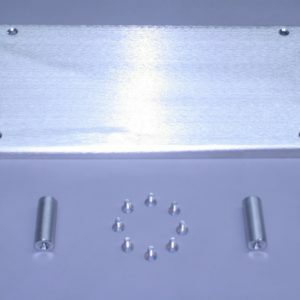 This battery box will accommodate most group #27 batteries and is available with 3 different hold down rod length’s, standard, short or long. Specify height of battery at time of order. Self-contained Stainless Group #24 Battery Box with Cover/Step Plate. This battery box has a sealed lower containment box to prevent leakage into the bilge or environment and will accommodate most group #27 batteries, measuring 7-¼” x 12-½”. Available with 3 different hold down rod length’s, standard, short or long. Self-contained Stainless Group #24 Battery Box (no Cover/Step Plate). 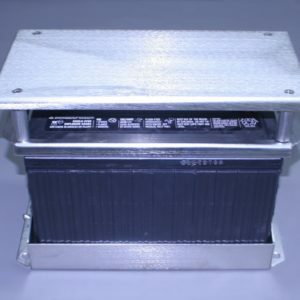 This battery box has a sealed lower containment box to prevent leakage into the bilge or environment and will accommodate most group #27 batteries, measuring 7-¼” x 12-½”. Available with 3 different hold down rod length’s, standard, short or long.